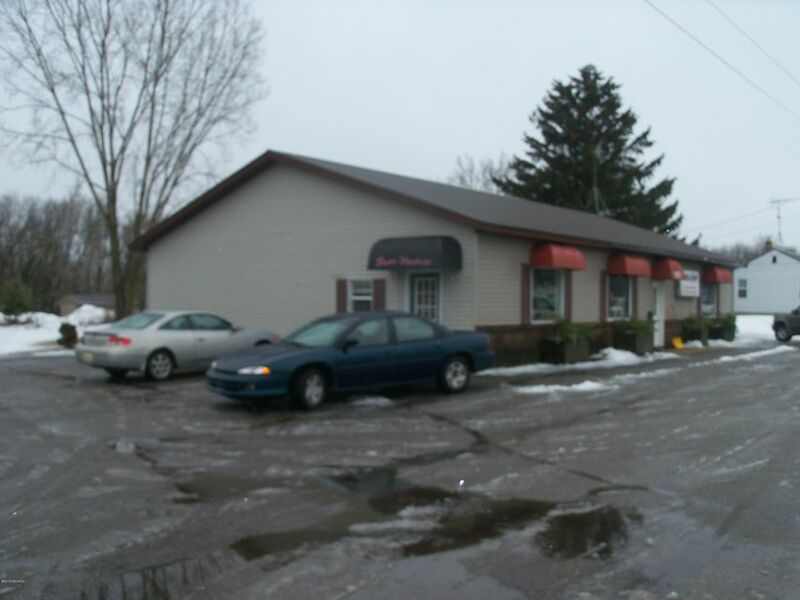 Commercial Building , Currently 2 suites , one office/ retail and second is beauty salon currently rented. 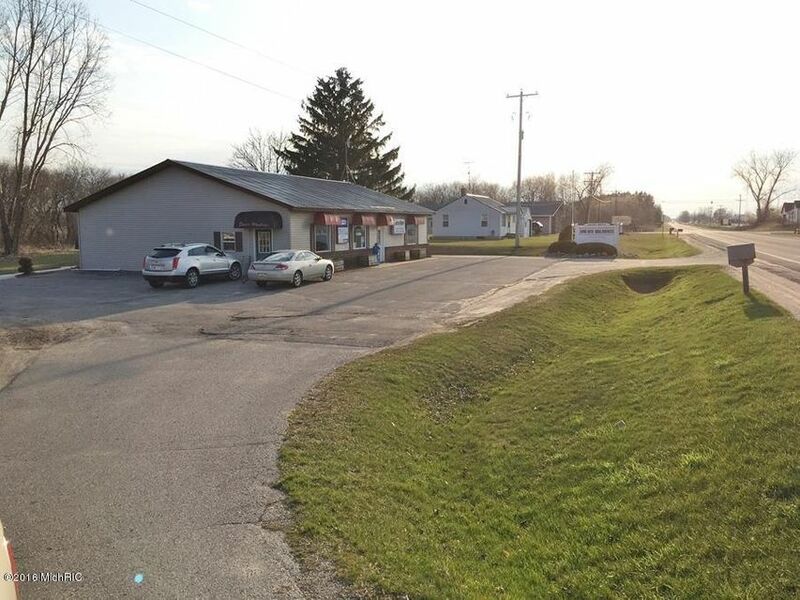 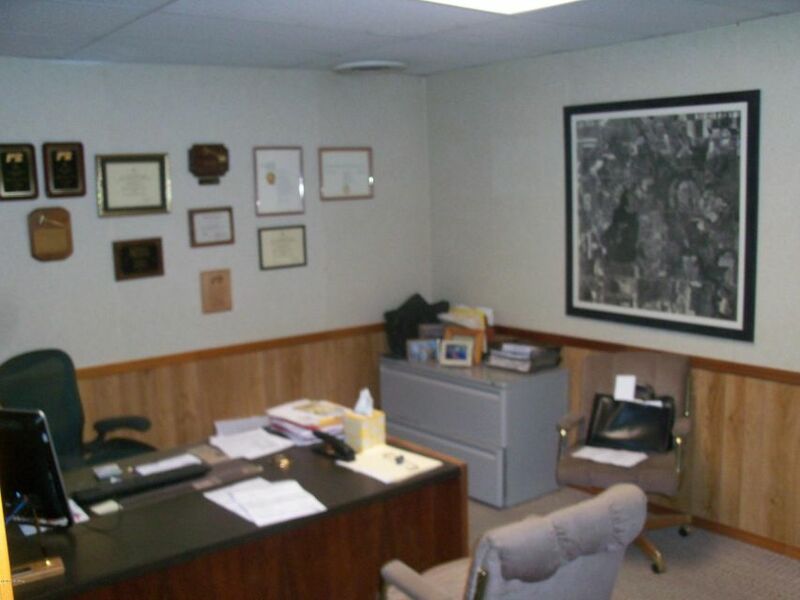 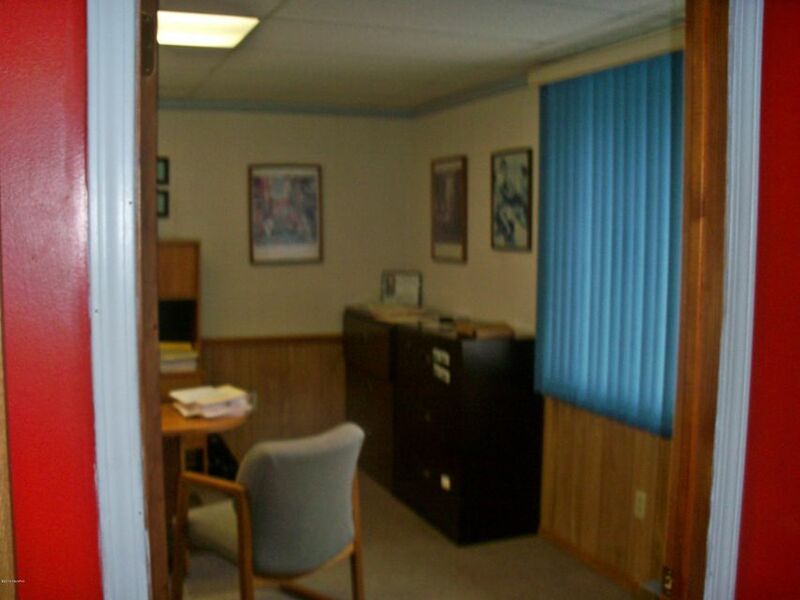 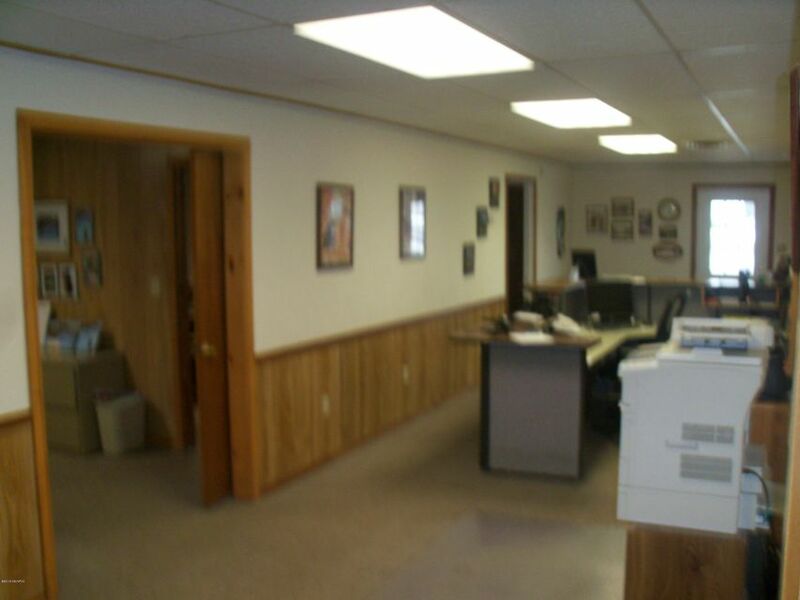 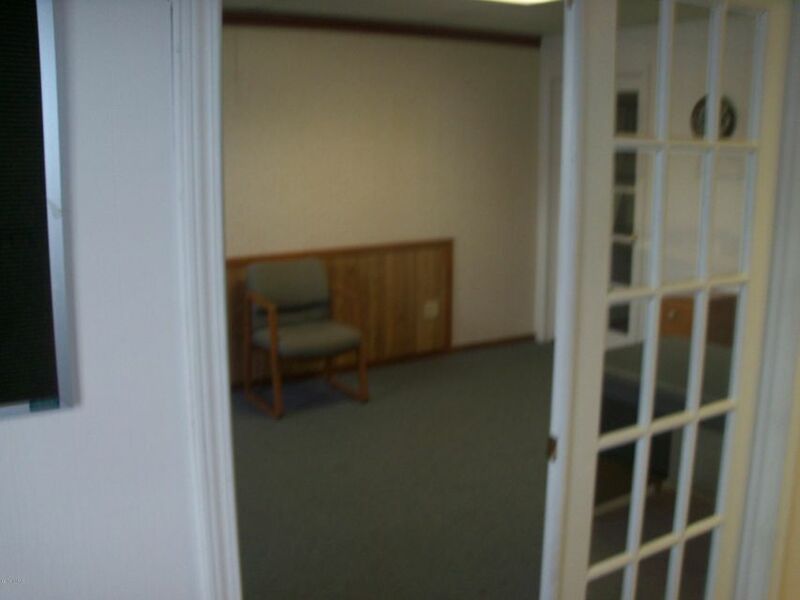 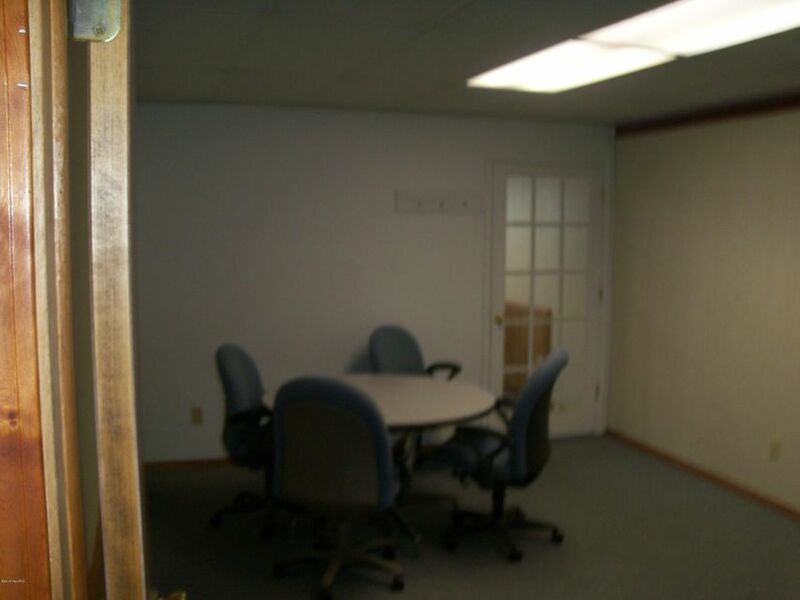 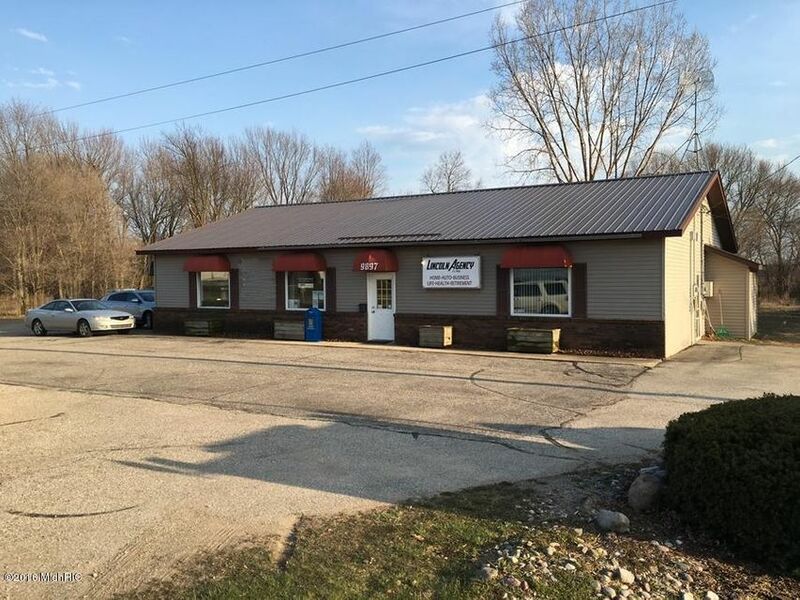 Possible 3rd office space with rental potential. 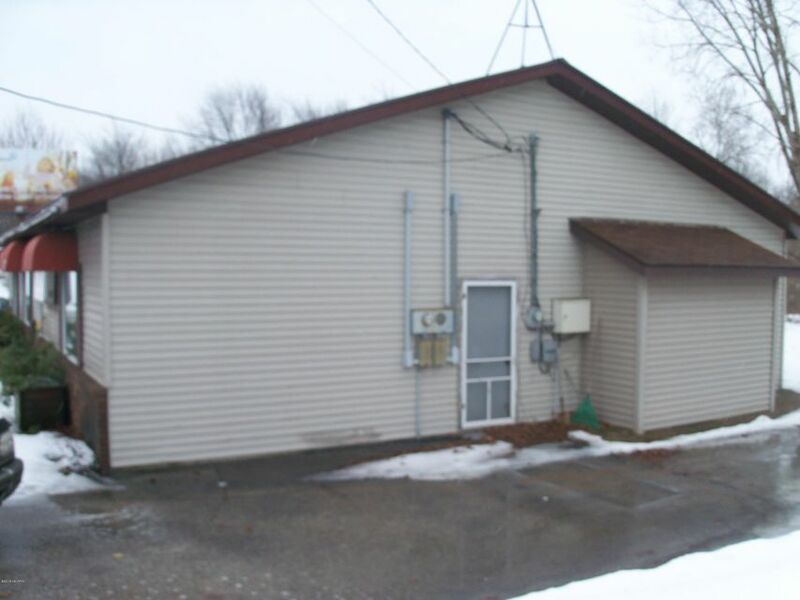 Seller Is Licensed Agent.